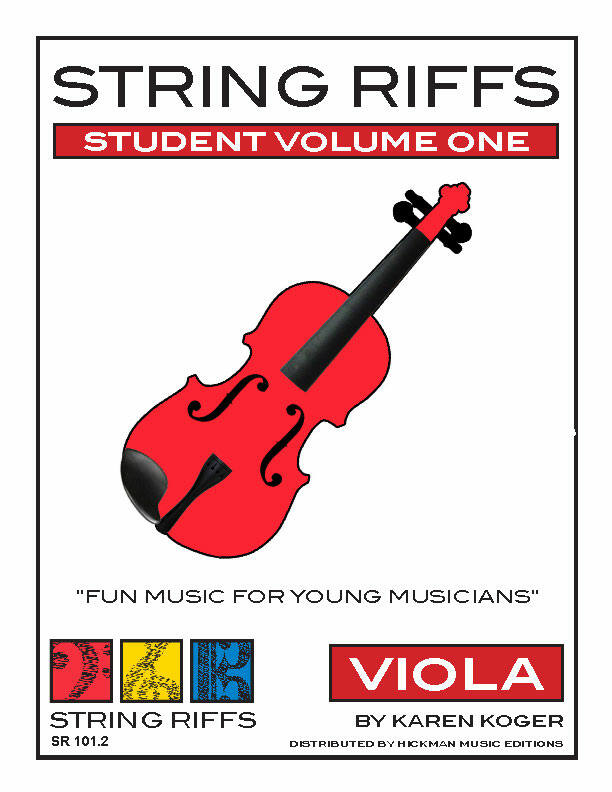 String Riffs Student Volumes may be used as a private teaching method and in conjunction with original String Riffs Volumes and their Accompaniment CDs. 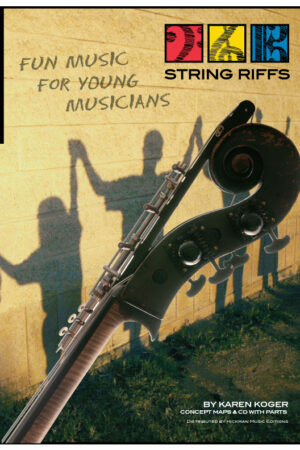 Students can purchase their own individual String Riffs books and enjoy 18 fun unison pieces per volume. Players learn note names, string crossings, syncopation, counting, shifting, bow technique, rhythm, vocabulary and dynamics with glissandi, pizzicato, ponticello, tremolo, harmonics and more. 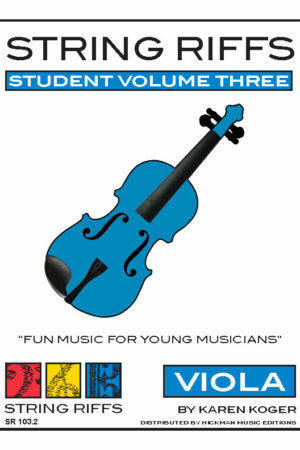 Levels 0.5 – 1 for string orchestra. 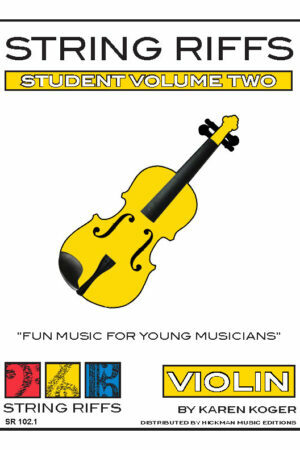 This student volume coordinates perfectly with String Riffs Volume One – Piano/Conductor, String Riffs Volume One, and the String Riffs Volume One Accompaniment CD. Good for class sets or individual purchase.